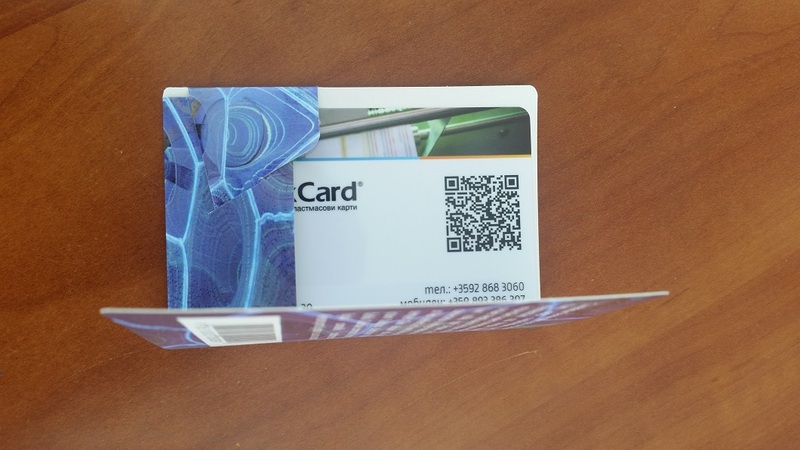 For better presentation and extra protection against external influences, we can also offer individual packing of your cards. 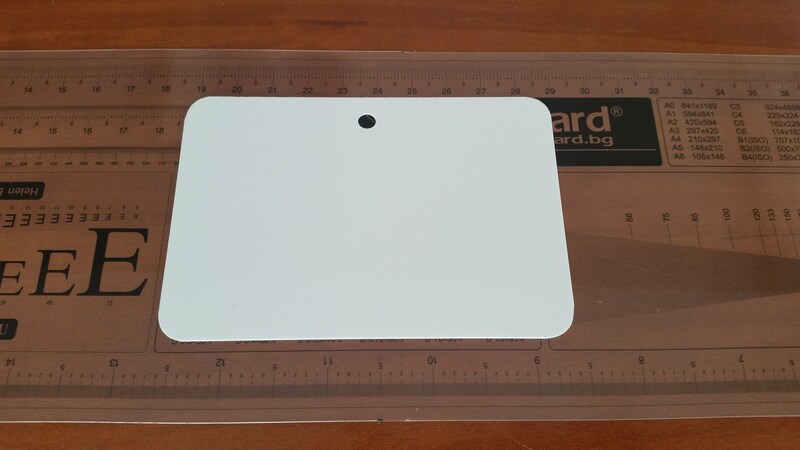 You can also order plastic cards of non-standard size! Packing and sending envelopes with personalized letters and customer cards attached to them. 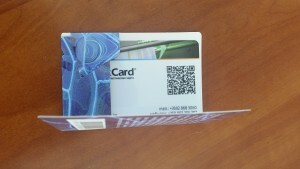 Plastic card mailing is an exciting new way to promote a company, product, or service. With high-quality commercial printing and a plastic card, this mailing will surely stand out among all the other direct mail. The separated card is retained and will continue to promote the company (product, service) many months after receipt of the letter. The service we offer is complex. In addition to our offset print now we have also high quality digital print – HP Indigo 5600. In combination with our new Twin Stack laminator from Buerkle – now we are much more flexible and fast. 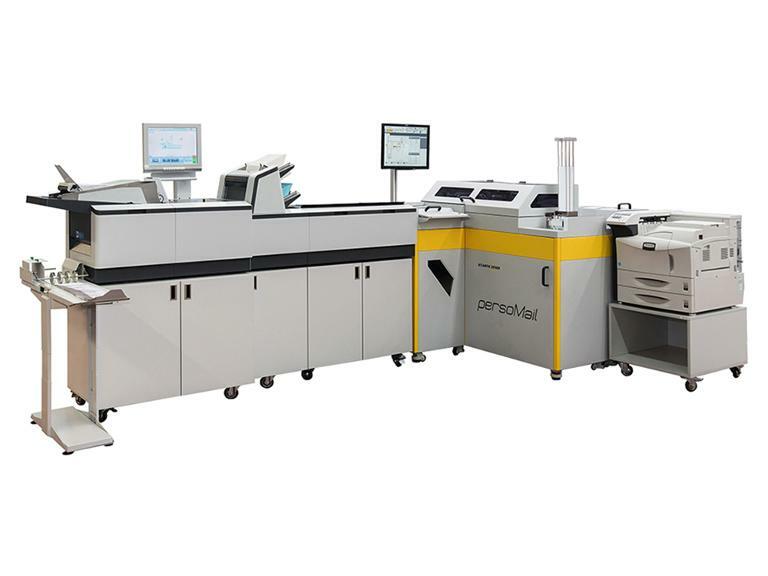 We can handle very small jobs – like 100 pcs to large volumes of 300,000 pcs or higher. Pls click here to check the price for your job. We shall not let you down! 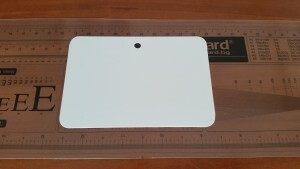 ADDITIONAL EQUIPMENT FOR MINI-CARD PUNCHING.